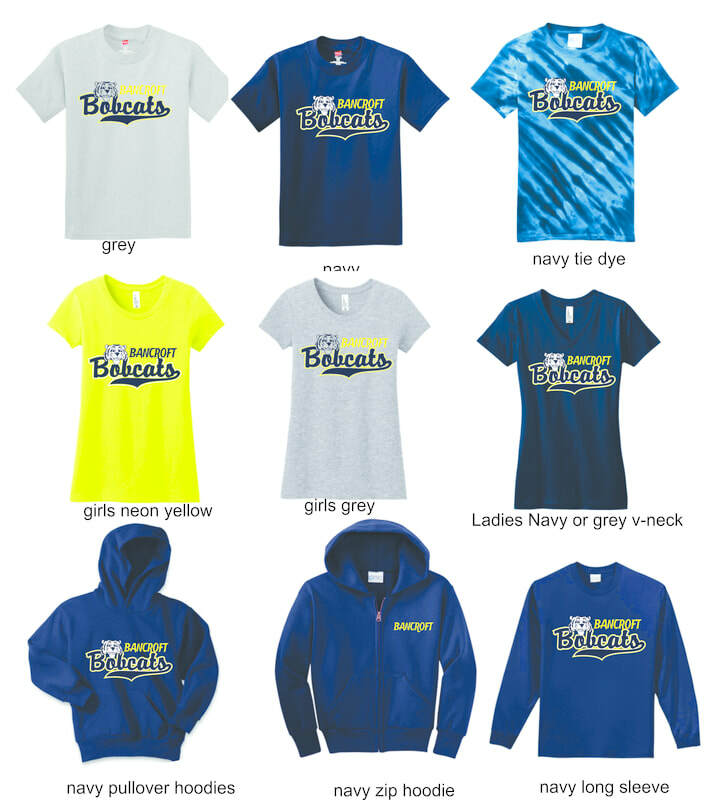 Show your school spirit by purchasing Bancroft Spirit Wear! Every Friday is spirit wear day at Bancroft! A spirit trophy rotates throughout the school year, and is held by the classroom with the most spirit. Help your classroom win by showing off your Bobcat pride! Please contact Tatiana Diaz, Spirit Wear Coordinator, with any questions.